$500.00 for a basically brand new lens. 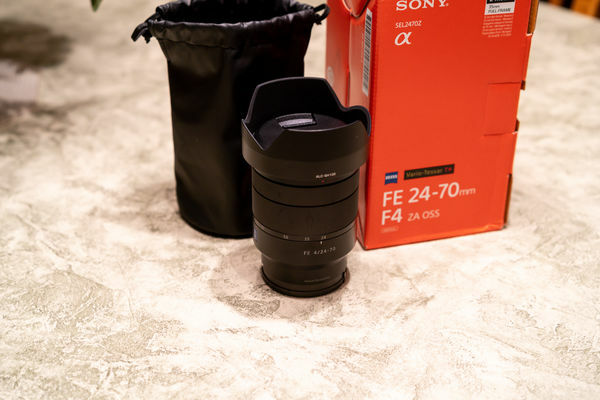 This lens was purchased in August, 2018 and was $900. It comes complete in the original box with rear cap, lens cap, hood, and storage pouch. I accept PayPal for COUS only. PM if interested. 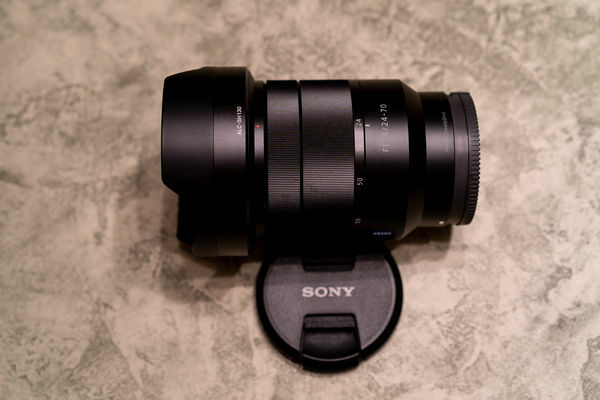 It is a very nice lens, but you are asking too much for it. New, they are $798 right now, and a used one just sold on ebay for under $500. At the right price, someone on here will buy it from you. Agreed price is too high!